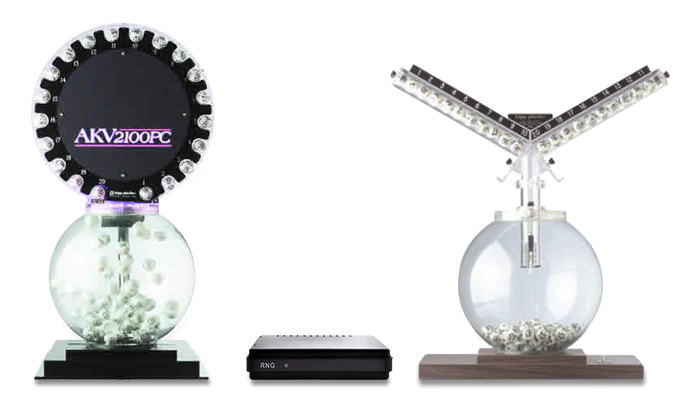 Our reputation for top quality products and exceptional after-sales support and service makes us the number one provider of live-action Keno products in the world! 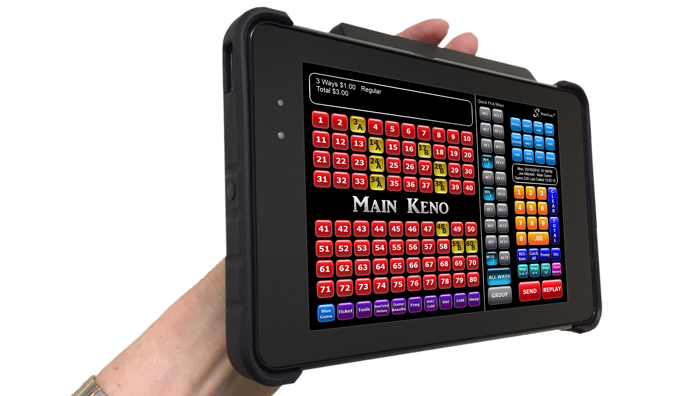 We offer full Keno solutions for venues of all sizes and types. 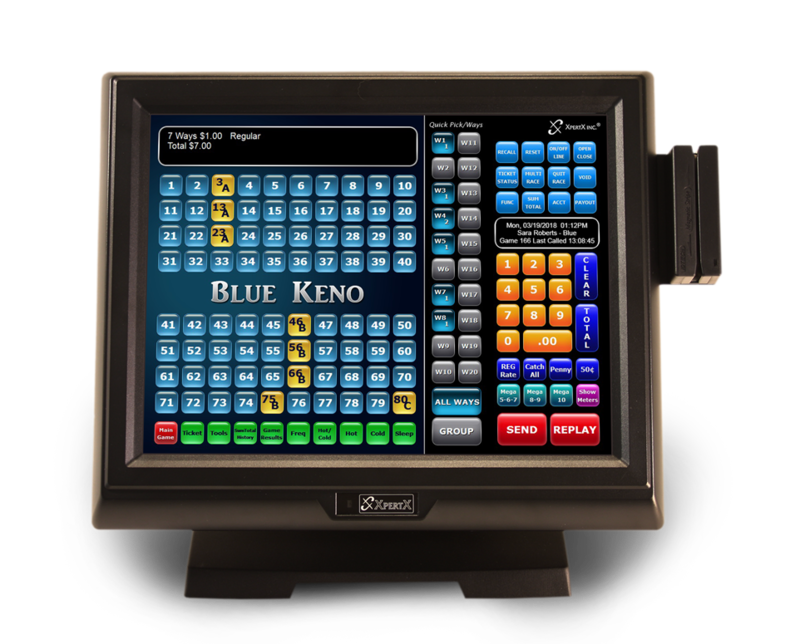 Whether you need a Live Action Keno System with a single Point of Sale terminal or a hosted system with multiple games and/or multiple locations, you have come to the right place. 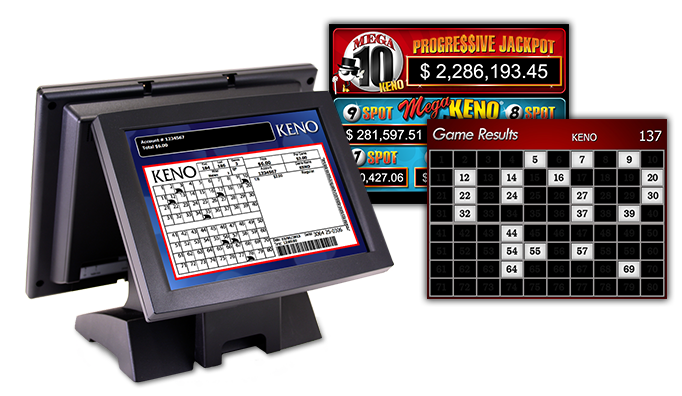 Whatever your Keno requirements are, we can make it happen! We customize our full-function vending terminals to include your logo and functions that suit your specific needs. For casinos with more than one game, switch easily between games with just the touch of a button. Each terminal comes complete with a built-in mag card reader, barcode scanner, and wide-format (4.25”) thermal printer that outputs easy-to-read Keno tickets. XPERTX Point of Sale terminals offer an optional display that your patrons can view. 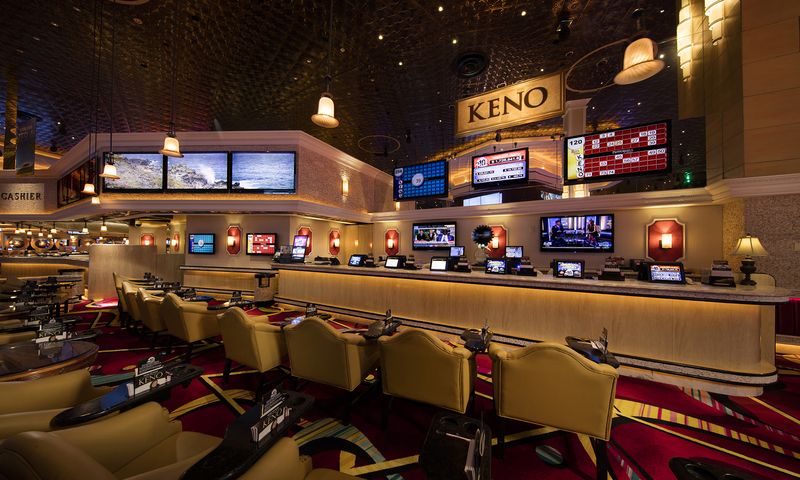 Customers can see tickets as they are being written in real-time which improves the overall Keno Experience. In between transactions customers can see Progressive Values, Draw Results and even your own customizable advertising. XPERTX Point of Sale terminals are now on the go! Allow your runners to take the FULL functionality of our traditional terminals with them wherever they go, increasing productivity and decreasing time between games - which your customers will love! XPERTX understands that one size does NOT fit all. 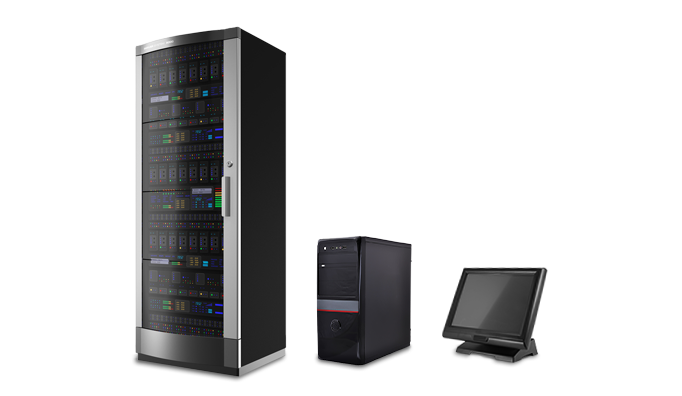 Whether you need our system on a stand-alone tower, a counter-top All-in-One unit, or in your Datacenter, we can meet your needs. As your game grows, we can help you grow as well! XPERTX Live Action Keno offers compatibility with all types of draw devices. RNG, AKV, and traditonal blowers, including cages, are all supported! You can even have multiple games running simultaneously, with multiple draw devices! And now offering - Portable Point of Sale Terminals!!! !